朱に交われば赤く染まる　REDSOX agree to 3-year deal with Mike Napoli ! 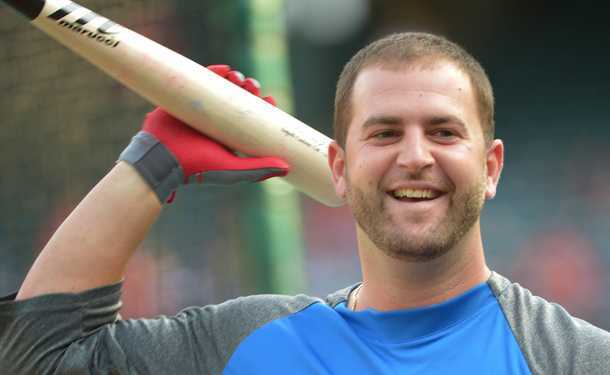 REDSOX agree to 3-year deal with Mike Napoli ! Copyright © 朱に交われば赤く染まる All Rights Reserved.